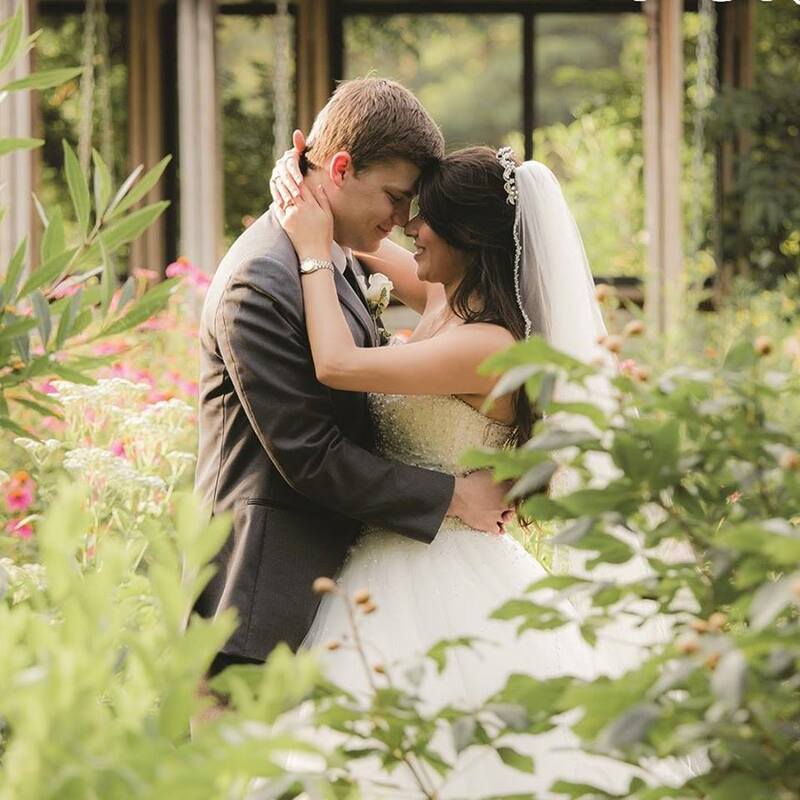 Botanical Garden of the Ozarks’ themed gardens are perfect for a simple, intimate wedding. These gardens provide space for up to 20 guests (no chairs, standing only). The rental rate of $225 fits almost any budget and includes rental of an individual garden for up to one hour. Garden admission for up to 10 people is also included. The themed gardens (with the exception of the Rose and Perennial Garden and the Totemeier Event Hall) are available during the Garden’s regular operating hours and until 3:00 pm on Saturdays. Photos may be taken after the one-hour rental time (dressing room privileges are not included). Rentals must be booked at least 60 days in advance. To make your reservation or for more information about celebrating your special day at the Garden, contact us at (479) 750-2620 or khoover@bgozarks.org.